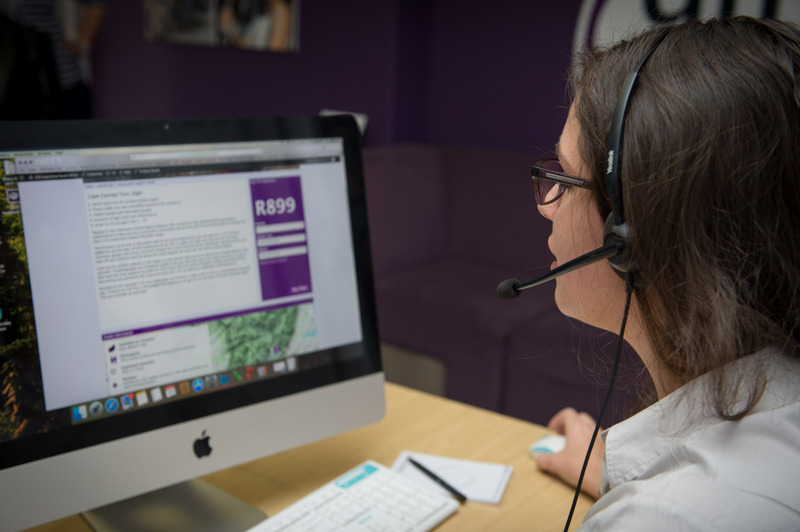 Why Choose Gift Experience South Africa? Gift an experience with confidence. Here are three reasons why you should choose to buy from us. Founded in 2009 by Claire Stier after a period working in the experience gift industry in Scotland, Gift Experience has grown into one of the most-valued experience gift companies in South Africa. A CapeTalk Sagepay Small Business finalist in 2017, the company is run by a small team of dedicated, passionate ladies who really live out the ethos and values of the company and who are determined to bring a whole lot more happiness to South Africans. Our mission is to create unique and memorable experiences that enrich our clients' lives and result in amazing memories. As a team, we creatively harness our passion for adventure, excitement and quality service to inspire our clients' life experiences. More and more, we are seeing a growing need for experiences to shape personal growth, to motivate, inspire and provide joy in the lives of others and we absolutely love helping people and businesses to achieve their dreams and goals through experiences. 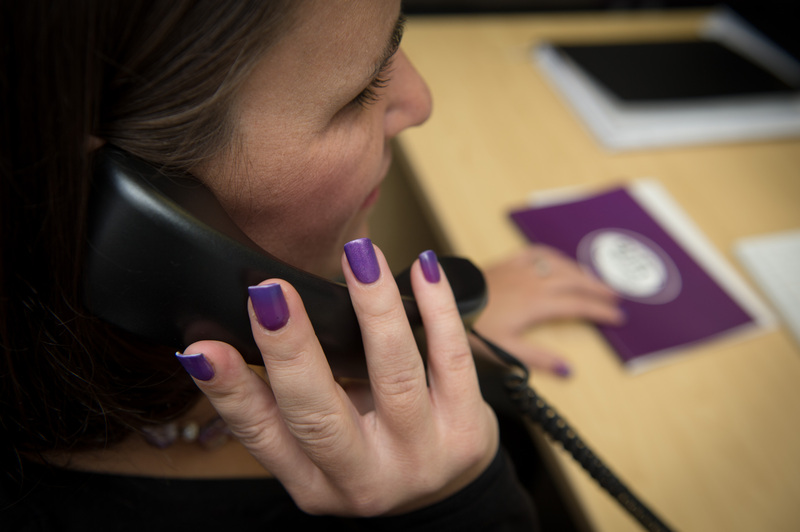 We pride ourselves on offering a personal touch in a digital age and our team of customer experience agents take genuine delight in getting feedback from our clients so that we can ensure we are constantly delivering a quality service and that our offering stays on trend and current. We work with 231 of the best experience providers in Southern Africa. And we don’t just sell their experiences, we work with them to really understand their product and ensure our guests receive the best service and that they hold the fondest memories of their experience for years to come. Most of our experiences have been tried and tested by one or more members of our team to ensure that we can confidently recommend them to our clients. This means we have that extra bit of inside knowledge that we can share which makes choosing the right experience as a gift so much easier. After you’ve been to the experience, we also ask you for your candid feedback which we send back to the supplier too. This means previous customers have given our experiences the stamp of approval and we can ensure that the quality service you've come to expect from Gift Experience endures throughout the activity as well. Every day we love to deliver Amazing Experiences and Unforgettable Memories!